I want to start a CRM project to help people run their team. 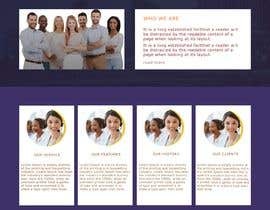 I need a sample page design for CRM, just layout helpful design UI and function on a screen. 1. Recommend me function/feature helpful in CRM. 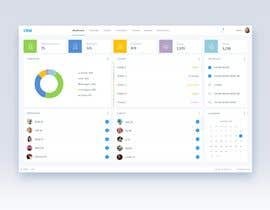 2. then Design main page / Dashboard for CRM. 3. Using Sketch for UI. If the job look good as my style, I will hire for more work in CRM. Note: This is a pilot design, not really starting project. but winner is the man for more design work later (CRM, HRM, ... -> ERP). If your Ok with the .AI design I can design for you. I can convert the design into HTML,Bootstrap.